An ongoing dispute with Qatar continues on causing a huge crackdown on news websites and VPNs in the country. Between May 24th and June 12 2017, more than 60 websites have been reported as blocked. 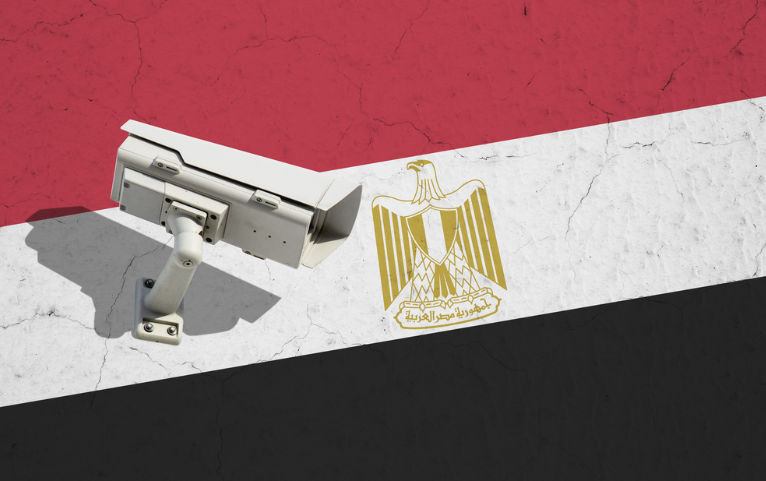 According to the AFTE, the Association for Freedom of Thought and Expression, the government in Egypt has been ramping up internet censorship this last month. Reports indicate that a majority of websites hit have been accused of supporting terrorism or supporting Qatar, although there has been nothing but speculation and no actual reports from telecommunication firms about the blockages. Multiple services like AlJazeera.net, TorProject.org, and Qatar TV and 60+ other services have been blocked. A full list of blocked websites can be found here. Only just yesterday the AFTE noted that VPNs are also being targeted in Egypt for their abilities to unblock websites and provide encryption to users. However, when the AFTE contacted service providers, they blamed the outages on website failures and they denied any allegations of government involvement. Various tests indicate that spyware might be involved with blocked websites on Egyptian networks. The AFTE and users in Egypt are outraged. “The blocking of websites violates the Egyptian Constitution.” However, even organizations like the AFTE are still struggling to get official word on the censorship. While the huge blockage has surprised Egyptian journalists, here at TorGuard VPN, we aren’t surprised. We’ve designed our software to work within censored countries, and we know that one censorship occurrence is only the beginning. We’ve seen more and more cases of internet censorship worldwide in 2017 than almost any other year in the past. Just as in China and Russia, censorship is used to quell dissent and protests, Egypt looks to be using the internet as a tool to control how free speech is spread.